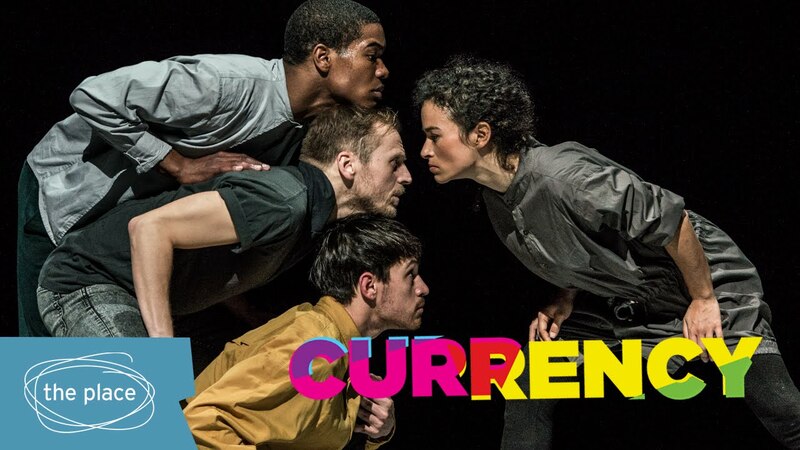 Currency 2015 is an annual festival of experimental European work that blurs the borders between dance, performance art and contemporary circus. 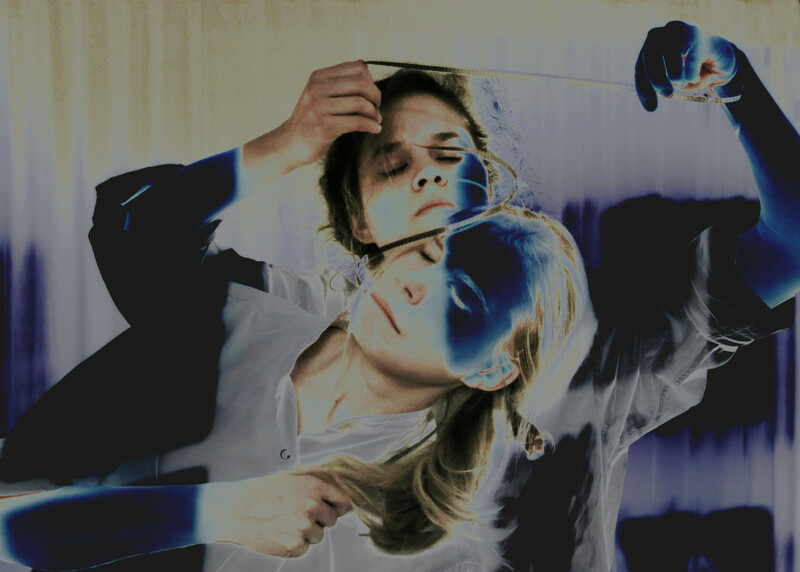 Its featured artists are unified by their daring attitude to finding new ways of telling stories and breaking from convention using movement and performance. Currency 2015 provides Londoners with a rare opportunity to see companies at the forefront of the European cross-disciplinary scene. Each evening offers you the chance to be inspired by the best fresh ideas from the edge of European performance, to immerse yourself in shows that defy convention, to connect with the new. This year also sees the launch of Currency TV offering audiences even more ways to experience the spirit of collaboration, innovation and creativity that is the hallmark of Currency. Previous Currency TV live streams are available on The Place YouTube channel. Long shot (noun): an attempt or undertaking that offers much, but in which there is little chance for success. 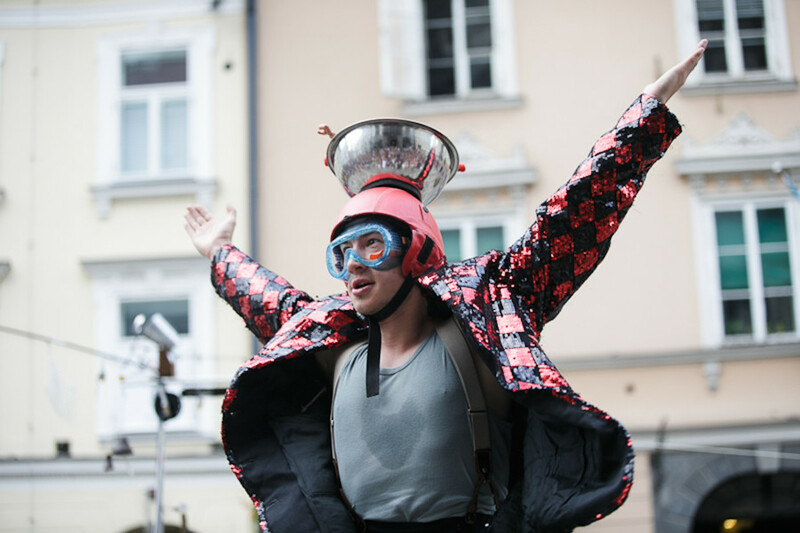 Using circus, handcrafted contraptions and the audience’s guidance, PanGottic brings to life one man’s belief in the near impossible, the almost unachievable and the highly unlikely. Fingers crossed. Long Shot is a new performance by Matt Pang. Two characters have emerged from the world of celluloid. Seeing their projected memories realised unearths questions of what is 2D or 3D, fantasy or reality. A collaboration between Anders Duckworth and sound artist Chris Edwards, Projected draws inspiration from our brief relationship with the celluloid image and our ability to understand a string of still images as a real universe. 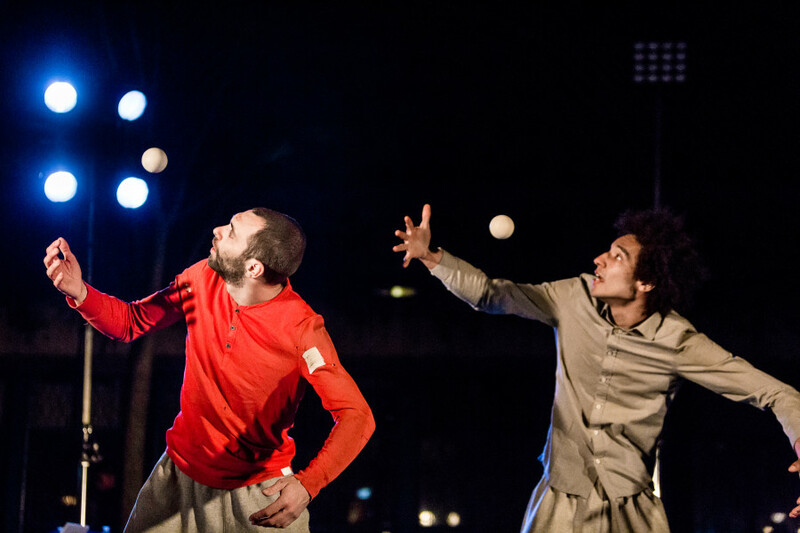 In Flaque, Defracto wittily illustrate their passion for juggling, treating it as a rhythmic discipline that flirts with dance and absurd humour. Precise, flexible and virtuosic, they display dazzling vitality. Bodies fall more often than balls do and the aim of catching is the impulse for any move. This is juggling as it should be; challenging, fresh, raw and full of finesse. 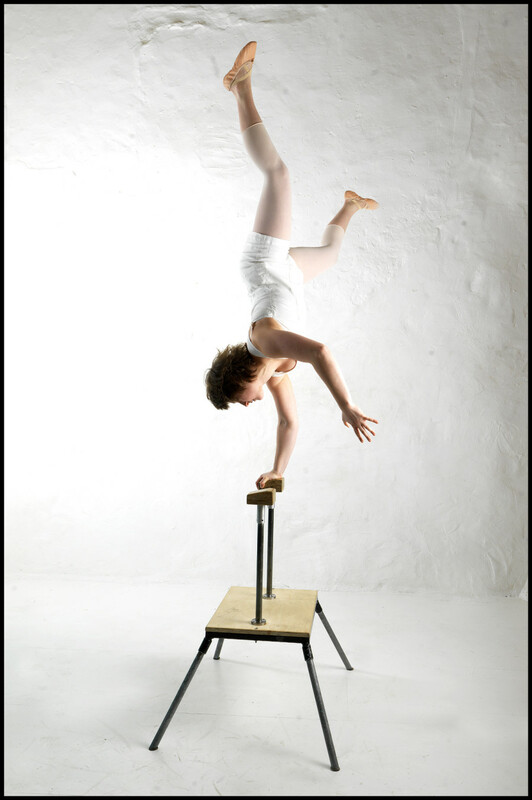 Voguing meets electro-robotics in Natalie Reckert’s highly skilled solo, a proper fusion of hand balancing and dance. Innovative and inventive, Image is an outstanding feat of handstand endurance. If the German electronic band Kraftwerk made circus it would look something like this. Alex Deutinger and Alexander Gottfarb, in full body armour, question the prevalence of knightly valour and blood-splattered fantasy in TV and gaming. With no horse, no damsels, no enemies – how can they keep up their medieval ideas of morals and manliness? Must chivalry come to a clanking halt? Using repetition, poetry, movement and sound, Any Given Night explores where narrative, symbolism, imagery and story intersect. 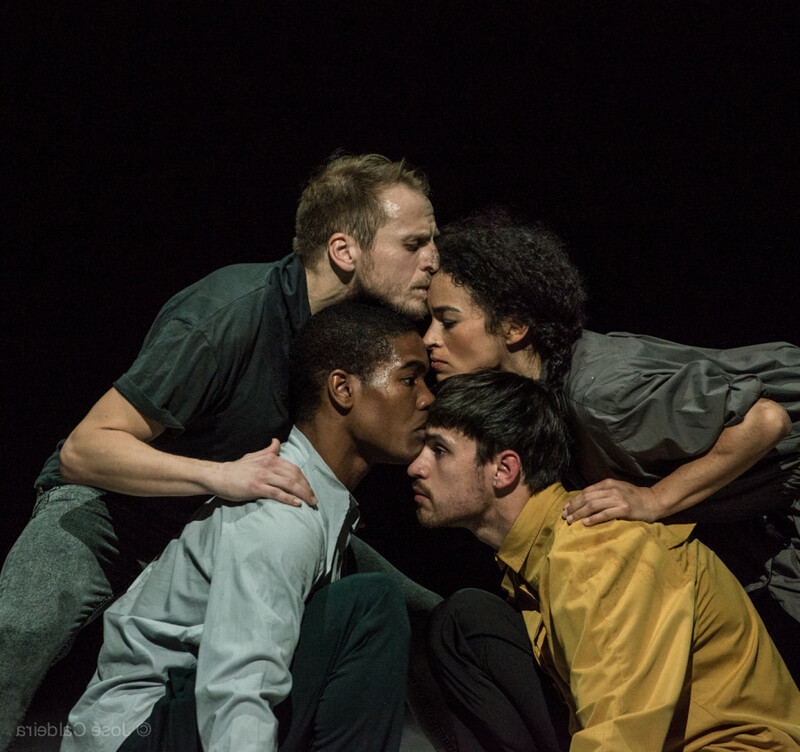 It develops a new partnership between writer Inua Ellams (Black T-Shirt Collection) and choreographer Tony Adigun (The Black Album), as they text out and play with the connections between the shows they make. Three bodies. One field. The 100 best love songs. They long for something to happen, for some explosion. They search fiercely for love, for affection, for recognition. Startlingly athletic and dynamic, this trio are a battlefield. Limbs tangle like tentacles, as the dancers cling to and struggle with each other. The more they are together, the more they feel alone. Hu(r)mano creates a world of ever-shifting relationships between four dancers. The dancers’ fluent popping exposes beauty, awkwardness, connection and alienation. Expressive depths are opened up in an otherwise abstract and bare world as we connect with the individual characters and moods of the dancers.